LAREDO, Texas — A U.S. Border Patrol supervisor who confessed to killing four women and assaulting a fifth who managed to escape remained in jail Monday, police said in court records. According to affidavits , the 35-year-old Ortiz “provided a voluntary verbal confession” early Saturday in the deaths of the women. Ortiz was arrested a day after being found hiding in a truck in a hotel parking lot in Laredo, at about 2 a.m. Saturday, capping what investigators portrayed as a 10-day string of violence. Webb County District Attorney Isidro Alaniz said Saturday that investigators “consider this to be a serial killer” whose victims were believed to be prostitutes. The U.S. Customs and Border Protection issued a statement offering its “sincerest condolences” to the victims' families and saying criminal activity by its employees is not tolerated. Jail records don’t list an attorney to speak for Ortiz, who had worked for Border Patrol for 10 years. 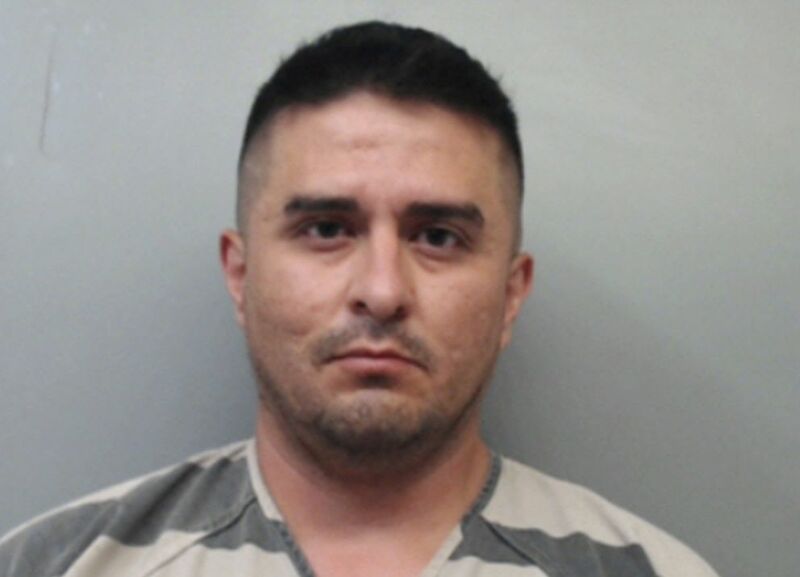 He is the second Border Patrol agent in Laredo to be arrested on a murder charge this year after Ronald Anthony Burgos-Aviles was accused of killing a woman with whom he was romantically involved and her 1-year-old child. Prosecutors are seeking the death penalty in that case.